Style 1 Size: about 55mm wide, 35mm long, 10mm thick; pin: 1mm; tray: 6mm. 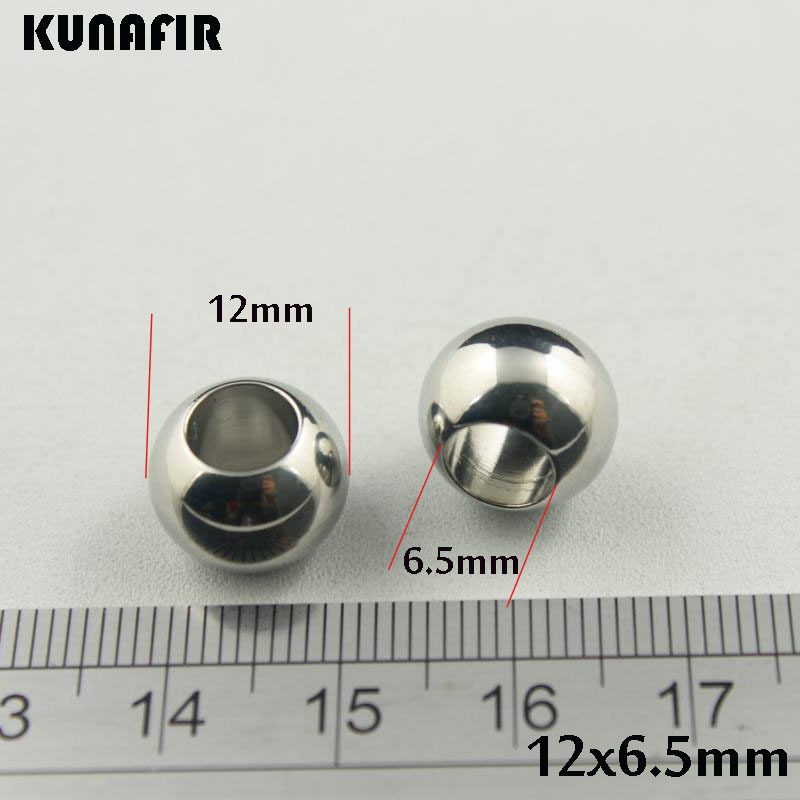 Style 2 Size: about 34mm wide, 53mm long, 9.5mm thick, hole: 5x10mm; pin: 0.6mm, tray: 9mm. Style 3 Size: about 43mm wide, 55mm long, 11mm thick, hole: 5x8mm; pin: 0.5mm, tray: 6mm. Style 4 Size: about 55mm wide, 38mm long, 10mm thick, hole: 3.5x5mm; pin: 0.6mm, tray: 7mm. 1. 1 pack = 1 strand in our store. If you have no ideas about items\' exact quantity, please contact us freely. 2. If you can\'t find items which you have bought before, please conact us, we will help you check whether products are in stock or not. 3. Some stone beads\' color is dyed, and the color may fade. Please confirm it before ordering if you do mind the dyed color. 4. We offer "Free Express Shipping" if you buy over $169 (except jewelry displays & gift boxes). 5. Mixed colorproducts in our storemay different with the products you received. If you want some exact colors, please contact to our customer service before ordering. We can take photos about products for your confirmation before sending out. 6. Our stainless steel products\' name may show 201 stainless steel, 202 stainless steel, 304 stainless steel or 316 stainless steel. 201, 202, 304 and 316arenot the quantity about products, they are the TYPE of stainless steel. If you get any problems about the stainless steel type, please contact us immediately. Результаты показаны Поиск по books-in.us является ссылкой. Пригодность Цена, детали, характеристики, фотографии и другая информация - ответственность продавца. Используя books-in.us Услуги, вы соглашаетесь соблюдать это положение. © 2019 books-in.us - одна остановка интернет-магазинов и оптовая торговля , Все права защищены.